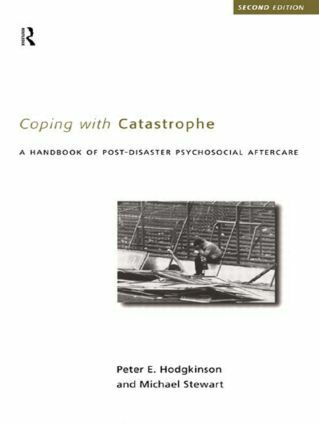 Coping with Catastrophe is a practical handbook for people who provide psychosocial aftercare for victims of disasters. This completely revised and updated second edition includes the latest findings on the nature and effects of trauma, the psychological debriefing process and the effects of emergency work, and the latest treatment models for post-traumatic stress and abnormal grief. Eminently practical and easy to read, Coping with Catastrophe provides readers with information and skills to respond effectively and confidently to the needs of disaster survivors. It will be of immense value to a wide variety of helping professionals and carers, including social workers, psychologists, doctors, voluntary counsellors, and all those whose work brings them into contact with disaster victims.